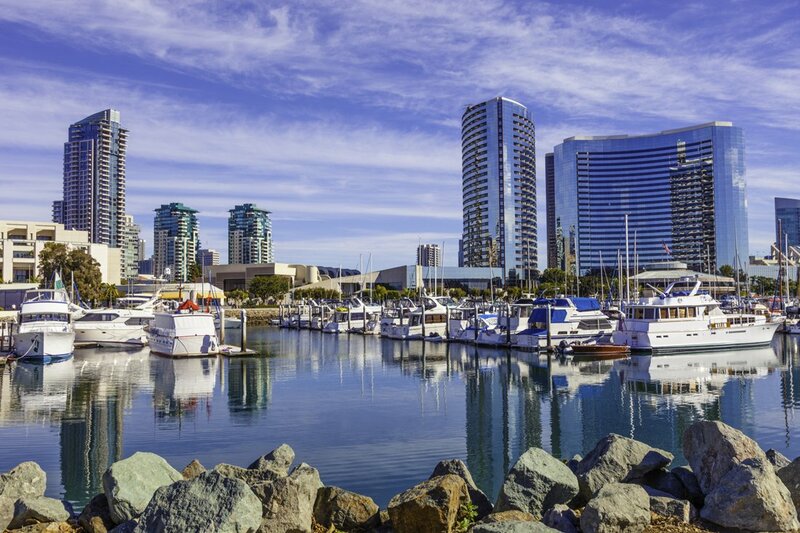 Rancho Santa Fe is an unincorporated area located in the North County of San Diego. The "Ranch", as it is fondly called by residents, is a California Historic Landmark and is known for its large lots, rural ambiance and famous residents who value their privacy. 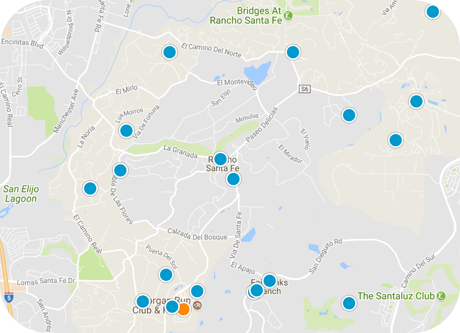 San Diego Home Sales website search offers all Rancho Santa Fe homes, condos and foreclosures for sale. You are able to get new property listings daily that meet your search criteria.